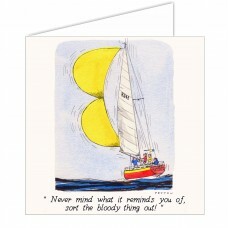 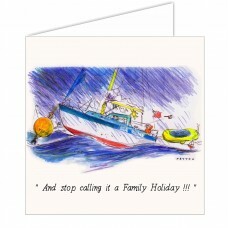 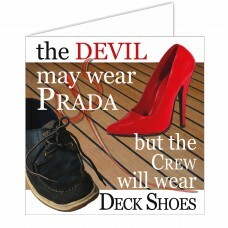 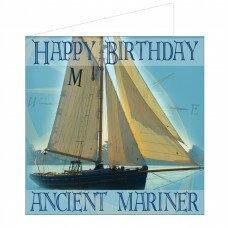 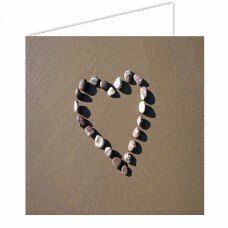 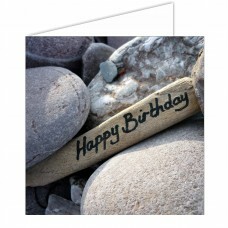 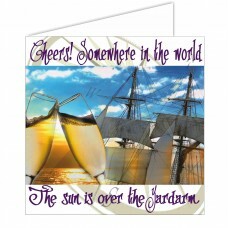 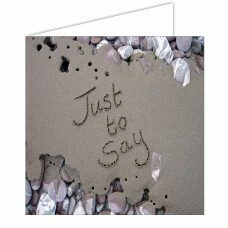 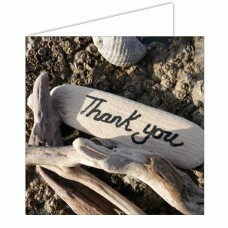 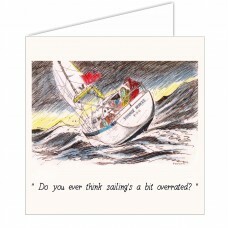 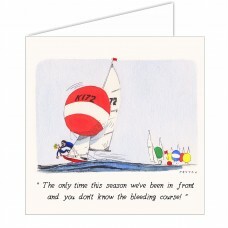 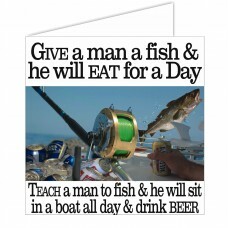 Our nautical greeting cards are consistent top-sellers. 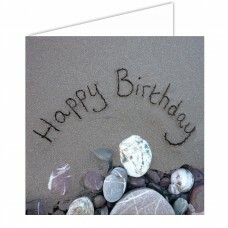 Each is blank inside and supplied with blue gummed envelopes. 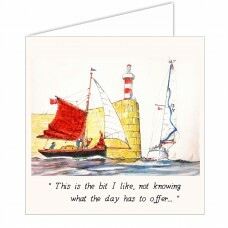 15x15cm. 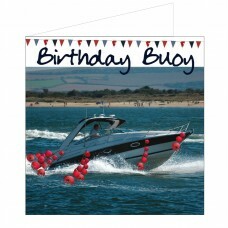 FREE retailer display stands are available – call us on +44 (0)1932 244396 for details.